Combining holistic wellness and unrivaled luxury with Endless Privileges®, Zoëtry Wellness & Spa Resorts provides an unparalleled experience with all of the amenities you would expect and so much more. A retreat to any of our properties provides the advantage of escaping the stresses of daily life and relaxing in stunning oceanfront settings. However, taking the opportunity to relax and rejuvenate during your trip can be difficult when constantly worrying about work and other responsibilities at home so this Travel Tuesday, we’re offering some tips for keeping work off your mind and your thumbs off your phone while you’re trying to unwind on your next trip. Don’t let distractions from home prevent you from taking in views like this! Pack light. Don’t take your laptop with you if you don’t have to and if you have a phone dedicated just to work, leave it at home. This will not only eliminate the temptation to be constantly checking email, but will also leave more room in your bag for books and magazines to read poolside or on the beautiful white sand beaches. Regulate your check-ins. If you must check in with work, try to schedule specific check-in times. Designate one time during the day when you will check your voice mail, respond to emergency emails or call the office. Looking for a surefire stress buster? 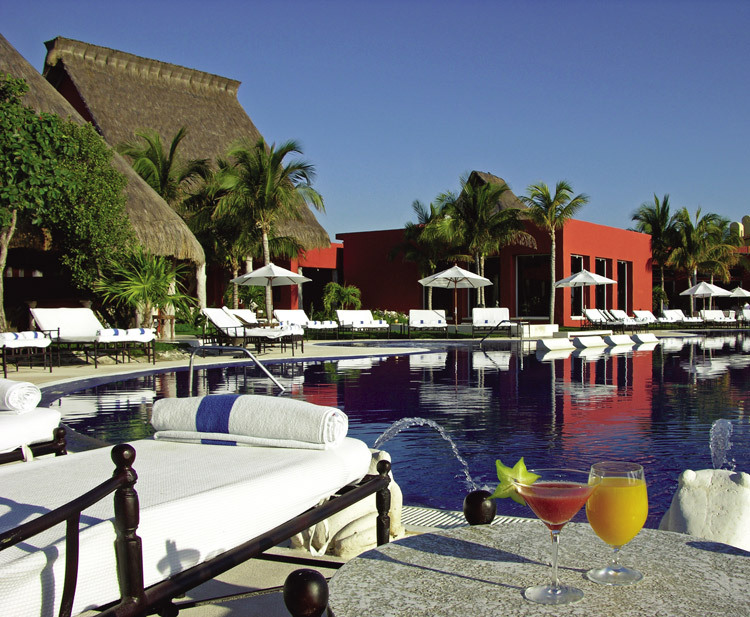 Unwind by the pool at Zoëtry Paraiso de la Bonita! Distract yourself with exciting activities. The beauty of vacation is that it is your time to do whatever it is you want to do. At Zoëtry, there is an amazing variety of enriching activities ranging from culinary and yoga classes to live music and entertainment. Several pools and stunning beaches are available to catch some rays, or take to the ocean with activities such as snorkeling and scuba diving. Do as much or as little as you like. After all, it’s your vacation. Pamper yourself. There’s no better way to unwind and forget about the worries of work than a day at the spa. Pamper your mind, body and soul with a variety of rejuvenating spa treatments at Zoëtry’s world class spas. Treatments such as facials, massages and whole body therapies will melt your stresses away and leave you feeling refreshed and rejuvenated. 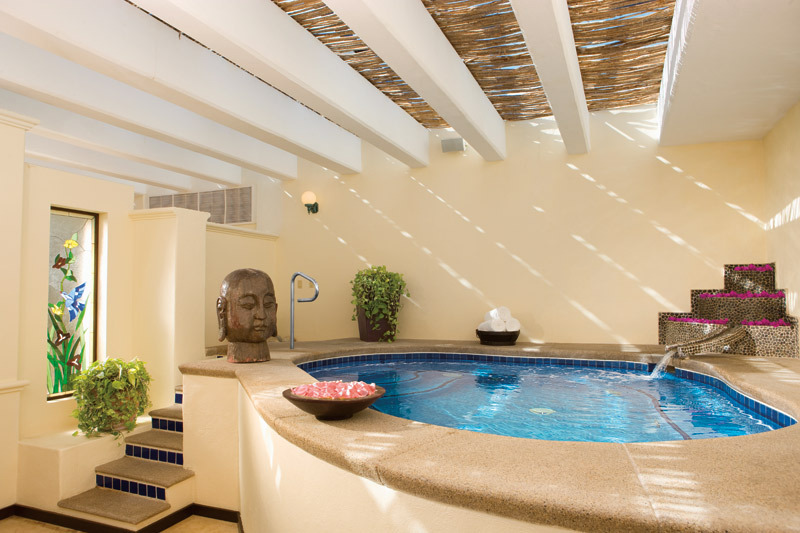 Let us pamper you all day at Zoëtry Casa del Mar Los Cabos with a variety of rejuvenating treatments at the spa! Discover the advantages. Although it may be hard to simply forget about all of your responsibilities, realize that this vacation is all about you. Unplugging will allow you to appreciate the scenery of the amazing location around you. Seize every moment and take advantage of this time to relax. It will allow you to return to life with a stress-free mind, body and soul. Are you ready to unplug and unwind at Zoëtry Wellness & Spa Resorts? Book your getaway today! 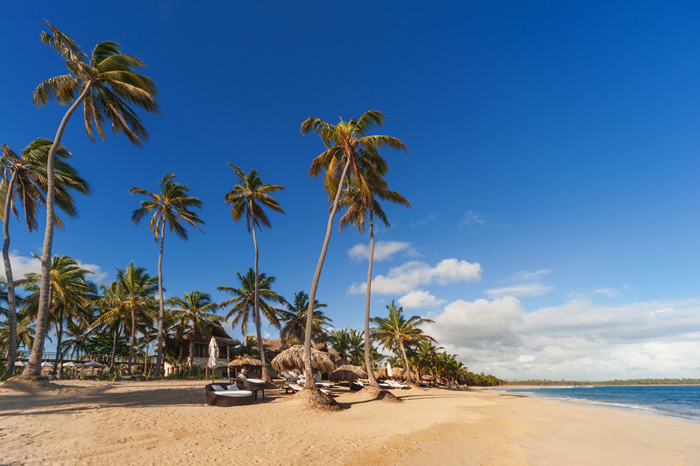 This entry was posted in Zoëtry Agua Punta Cana, Zoëtry Casa del Mar, Zoëtry Paraiso de la Bonita, Zoëtry Wellness & Spa Resorts and tagged #zoetry, all-inclusive, beach, Dominican Republic, Endless Privileges, Mexico, Punta Cana, Spa, Vacation. Bookmark the permalink.